COTRI was recently featured in Business Destinations, a luxury magazine for corporate travelers, on the topic of the rapid growth in Chinese outbound tourism and European and American tour operators’ attempts to meet the growing demand from Chinese travelers. In the article in Business Destinations, Thomas Cook’s attempt to capitalize on the growing Chinese outbound tourism market is reported on, as is its recent joint venture with one of China’s leading conglomerates, Fosun International. Thomas Cook describes it as a major milestone in the company’s history, and it is something that would have been impossible until recently when foreign tour operators were allowed to host Chinese tourists. Professor Wolfgang Georg Arlt of COTRI, the China Outbound Tourism Research Institute, explains that [tweetable]the Chinese wish to hold onto their monopoly-position in the Chinese tour market[/tweetable]. Professor Arlt further explains that some joint ventures have struggled in the Chinese market even as they were able to get licenses to run their businesses in China, since their brands are not well-known in China. However, Professor Arlt argues that the Chinese monopoly in the market is set to eventually fall, and that Thomas Cook’s decision to enter the market may be the right decision at this point in time. Despite lower barriers of entry than before, foreign companies entering the Chinese market will still need to gain an understanding of their new Chinese customers and the specific tastes and preferences they have in travel. According to COTRI’s Professor Arlt, the concept of travel was always considered an important part of education in Imperial China, but that this concept only extended to domestic travel, with outbound travel representing a new development in the history of Chinese travel. In fact, for the Chinese, the history of international tourism traces back no longer than to the 1990s, but has only started seeing steep growth in the last few years as its population has getting richer and more curious about the outside world. 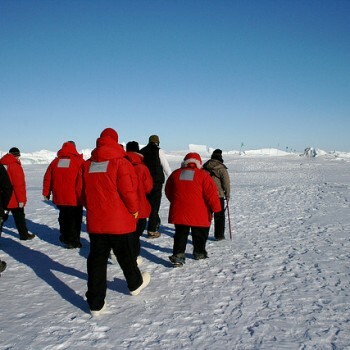 As Professor Arlt points out, [tweetable]only 10 percent of the Chinese population have the disposable income necessary for international travel[/tweetable], and while a major milestone for the development of China, it also represents the still untapped potential of the Chinese outbound tourism market. In China, international travel has become a part of the general consumption pattern among the affluent Chinese and has become a way to express their social status. 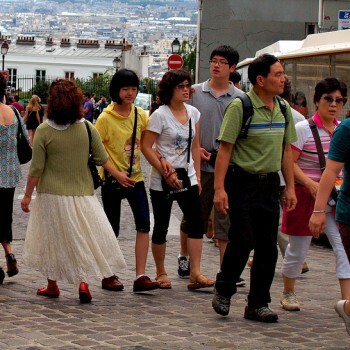 In contrast to in Europe, Chinese travelers have very limited vacation per year to spend abroad, but at the same time often possess much money to spend on travel – which manifests itself in a different tourism consumption pattern than their European peers. Professor Arlt describe the tourism industry in Europe as being as much as two or three years behind the actual development of the Chinese tourism market, and thus risk missing the current travel trends and consumptions patterns of Chinese travelers. For example, Professor Arlt explains that most tour operators are still mainly focusing on package tours, whereas the Chinese tourism market has shifted in a large way since then. 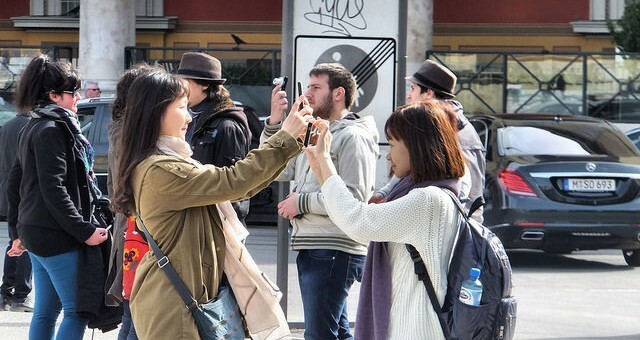 Even though there is still significant growth of European tourism, the travel industry will have to rework the products they offer and customize them in a way that is appealing to the growing Chinese outbound tourism market. For more information on how to successfully capitalize on the rapidly growing Chinese outbound tourism market, COTRI provides expert insights into the worldwide developments of China’s outbound tourism market. With COTRI’s insights you can create a successful business strategy with in-depth market insights, comprehensive qualitative analyses, and future prospects.